February is near and Valentine’s is in the air. Seeing that you loved our Frozen Valentine Worksheets so much, I thought I would give you another Valentine gift. Below you will find Valentine Preschool Letter Worksheets to use this season. Be sure to check out our other Valentine preschool activities. 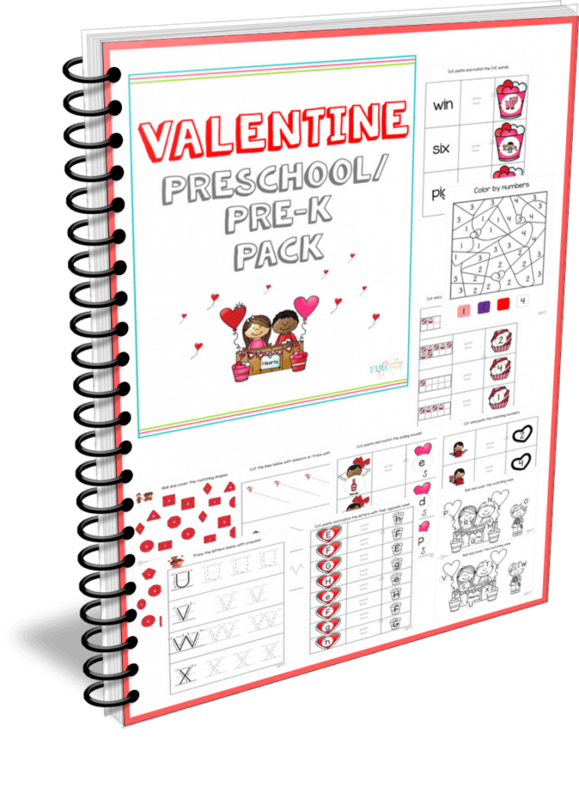 What’s Inside the Valentine Preschool Letter Worksheets Pack? This pack has tracing sheets for all 26 letters of the alphabet in both lower and upper case. As always, I suggest that you either print and laminate them if you can or simply print and place them in a protective sheet. The last option is cheaper and quicker. If your preschooler is in the early stages of learning to write, start with these worksheets first for the letter you want to focus on. 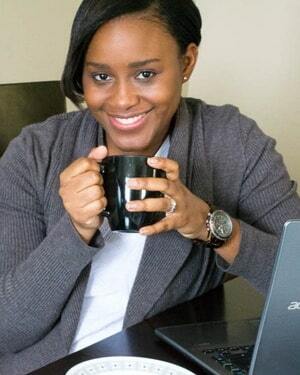 You can choose to work on 1 letter per day or 3 per week, simply ensure that you follow your preschooler’s pace. In order to get started, you will need a few things. Please note that affiliate links are used below for your convenience. « Sensory Bin 101: What is a Sensory Bin? I love this! Printing now. My son knows all his letters but has difficulty writing so this will be perfect! 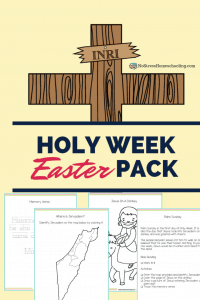 i have a lot of friends that homeschool and I’m going to share this with them! It’s great even if you aren’t a homeschooler and have littles at home, this is a great introduction for them!